If you want to enjoy a perfect skiing holiday, you don’t have to look any further! Maybe you were rather tempted by the beautiful height of the mountains slopes of Slovakia or Austria, but you should know that Romania has much to offer in terms of ski slopes. 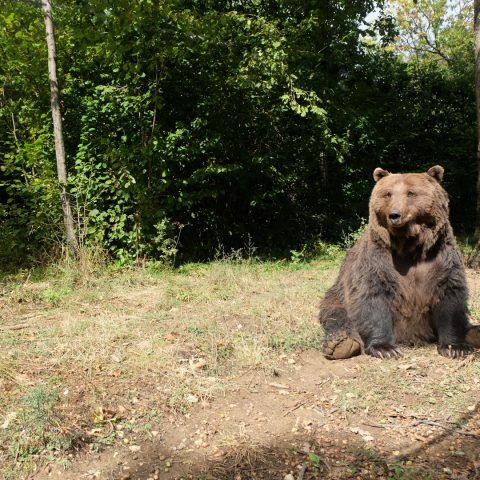 That is why we decided to recommend some mountain resorts in Romania for skiing or for trying other winter sports, depending on your preferences. 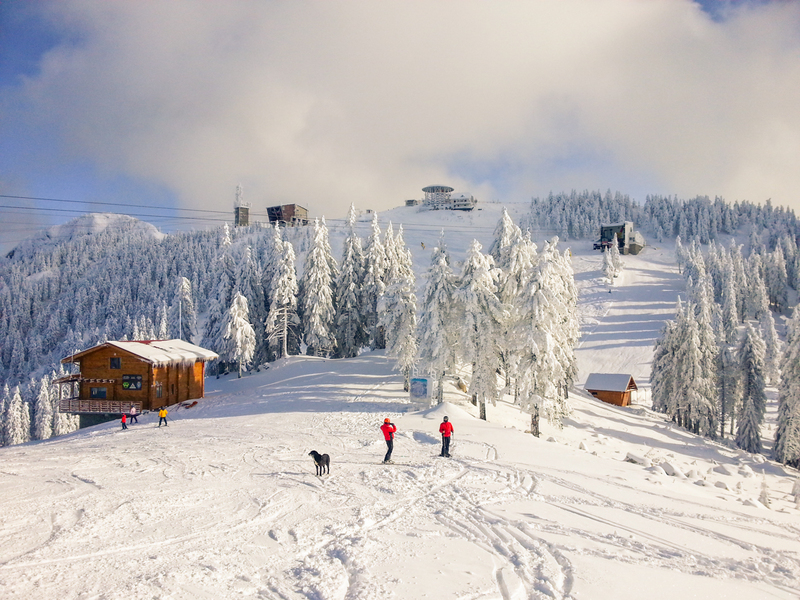 Poiana Brasov ranks first among the top ski resorts in Romania due to its recent developments: a gondola, two chairlifts and five ski lifts. It’s also the first when it come to accommodation: 2,800 beds in hotels and guesthouses, most of them classified with three and four stars. 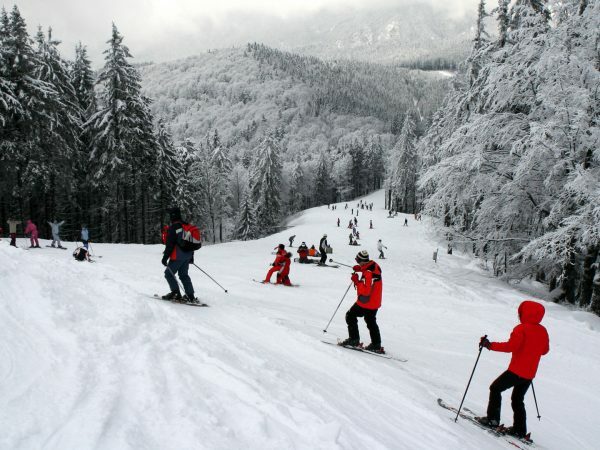 Poiana Brasov is where you will find the longest ski slope in the country the “Red Road” slope with a length of 5.3 km, which starts at 1,750 m and is reached at 1,050 m. According to The Telegraph, Poiana Brasov is among the cheapest ski resorts in the world, in a survey involving more famous slopes from Germany, Austria, France, Italy, Andorra, Norway, USA, Canada, Finland, Slovakia, Slovenia and Bulgaria. 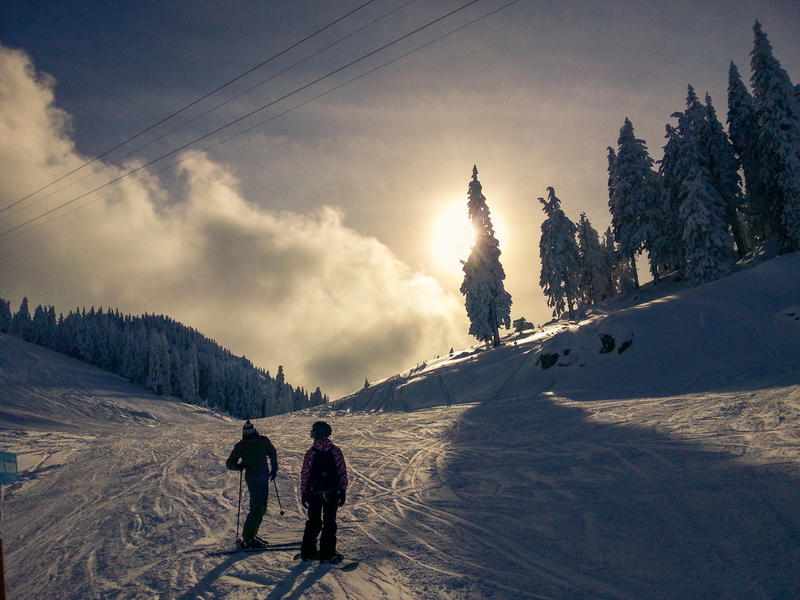 An alternative to the ski slopes in Poiana Brasov is the ski area in Predeal. Another tourist center of interest in the Prahova Valley, the resort enjoys the perfect temperature and a thick layer of snow for over 3 months each year, so that everyone can enjoy a ski vacation here, even outside the holiday season. 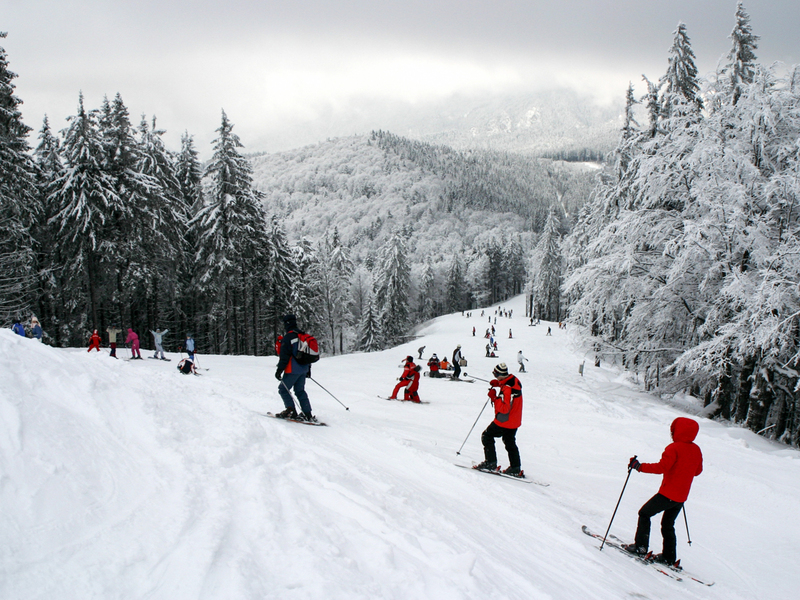 Asides from skiing, you can also practice other winter sports as well and you’re just a few kilometers away from Sinaia, where you can visit Peles Castle if you want to take a break from winter sports. Located just 40 km from Targu-Jiu city and at an altitude of 1,650 m in the Parang Mountains, Ranca resort is one of the top destinations in Romania for ski, snowboarding and other winter sports. The resort is growing and currently has 6 trails with varying difficulty, equipped with ski lifts, including a slope with a nocturne and a ski slope for children. 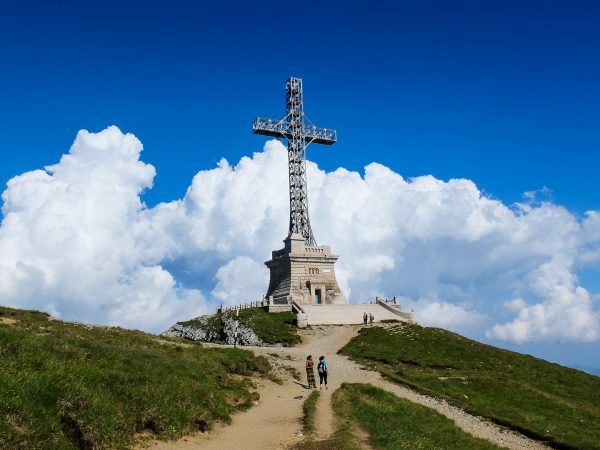 The new trail is on Doll Peak (Varful Papusa), which begins to descent from 2,000 m and has a lift. Due to the abundance of snow in winter and beautiful natural landscape in the Parang Mountains, the Ranca resort represents an important landmark of Romanian winter tourism. Here, beginners can progress on arranged ski slopes, while adventure seekers have the opportunity to experience undeveloped slopes in the mountains. For the safety of its tourists, the Ranca resort has a modern rescue and intervention station, in case of accidents. 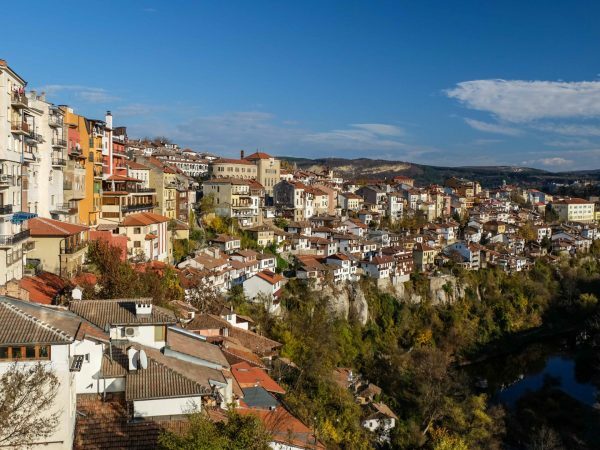 Although it’s the “newest” resort in the Prahova Valley, Azuga is one of the most popular ones, due to the length of slopes and diversity of their difficulty levels. The main tourist attraction of the resort is the ski area, with two of the best ski slopes in Romania and a total of 10 km of practicable slopes. Azuga takes pride in the Sorica slope, the longest exclusive ski slope across the country, with more than 2 km and 561 m height difference. The slope, equipped with night lighting and snow cannons, has been approved by the International Ski Federation and is suitable for both professionals and beginners. Modern ski lifts and a gondola with quick access to the slopes offer comfort for those who choose to spend a winter holiday at the Azua resort. Cavnic, a former mining town, is today the snow pole of Maramures County. 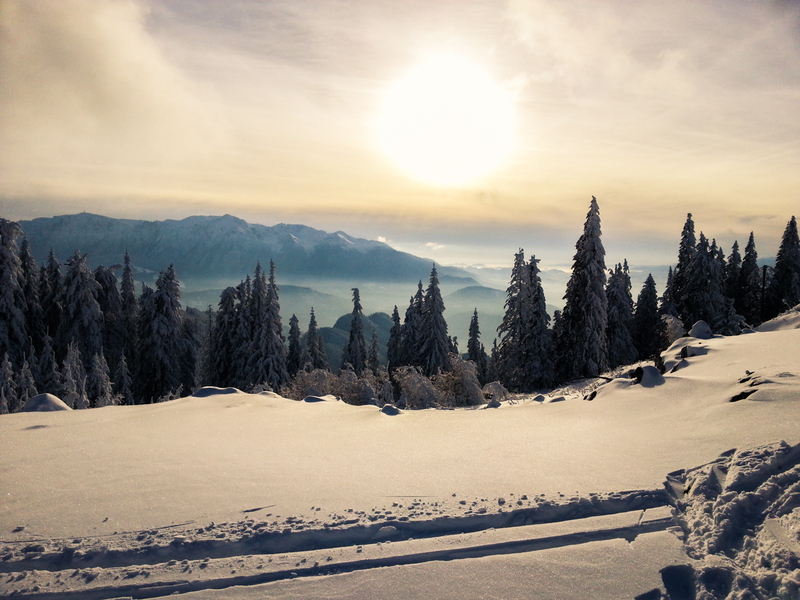 It’s a holiday village included top ski areas during winter in Romania. 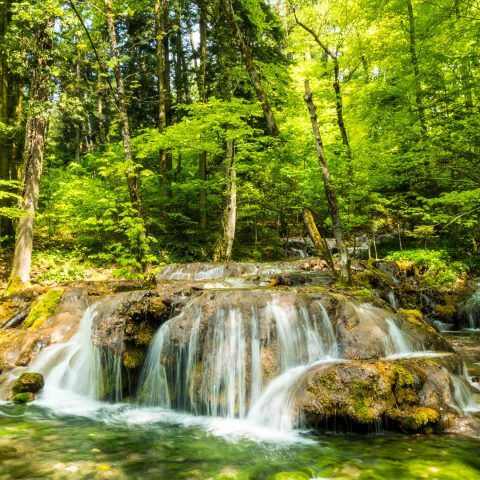 The resort is known for the beauty that nature has created in this fairytale area of Maramures, in the Gutai Mountains. The ski area includes 7 trails with a length between 800-2,200 m, suitable for both amateurs and for professionals on skis and snowboard. Four ski lifts and an airlift that climbs to an altitude of 1,280 m are available. 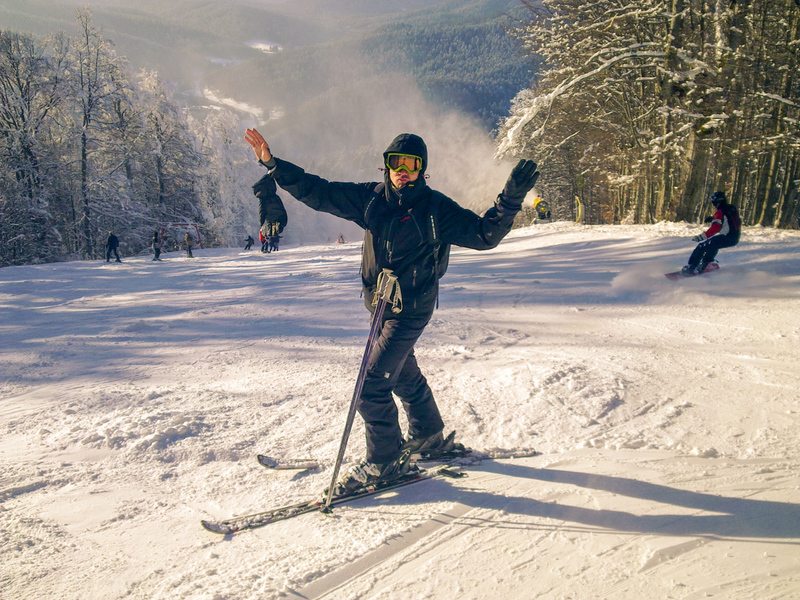 In Cavnic, you can take ski or snowboarding lessons and you can rent the necessary equipment if you don’t have any, just like in ay other ski resort. At this point floodlit slopes are serviced by four lifts and one chairlift for those who want to use the ski slopes or for those who just want to enjoy the view from above. The slopes are suitable for beginners, advanced or more experienced skiers. 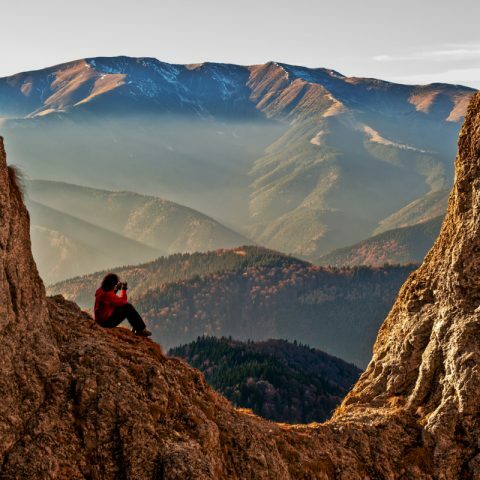 Romania has enough destinations where you can practice winter sports at European standards and it’s easy to reach the best slopes for a short or more extensive winter holiday. Moreover, you can even plan a ski holiday on a budget, for the entire family and enjoy the welcoming atmosphere of the Romanian ski resorts.